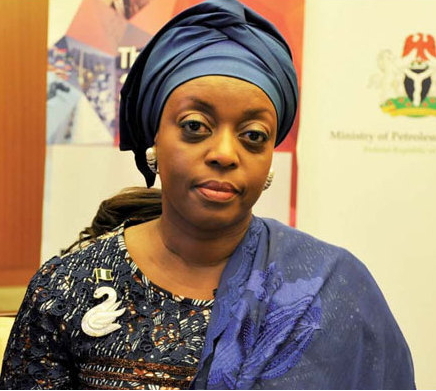 The Economic and Financial Crimes Commission has confiscated a $37.5m Banana Island house belonging to a former Minister of Petroleum Resources, Mrs. Diezani Alison-Madueke she bought 2013. 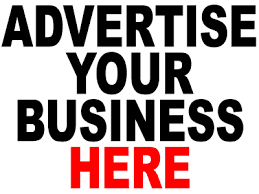 This comes after a Federal High Court in Lagos, on Wednesday gave an order for its temporary forfeiture. 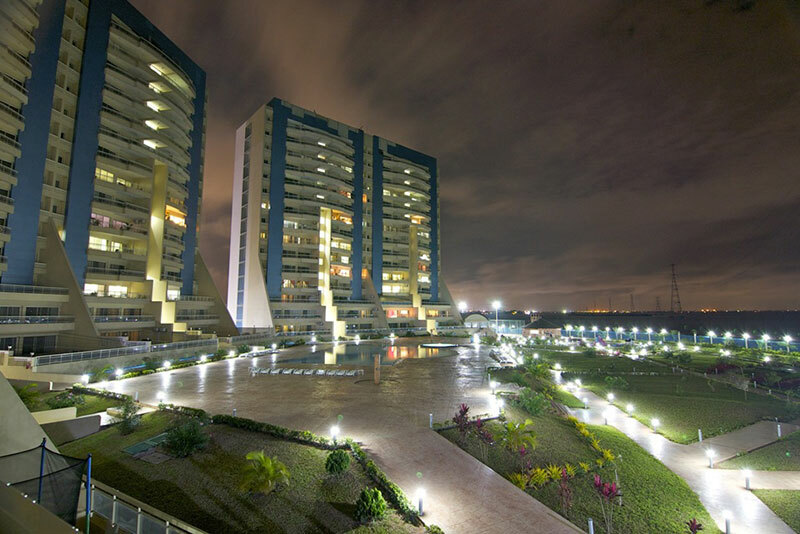 The property, designated as Building 3, Block B, Bella Vista Plot 1, Zone N, Federal Government Layout, Banana Island Foreshore Estate, has 24 apartments, 18 flats and six penthouses, according to court papers presented on Tuesday by the Economic and Financial Crimes Commission.